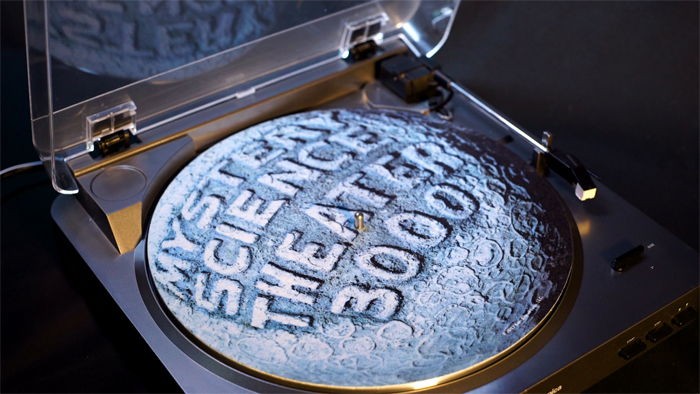 The MST3K moon logo turntable mat that comes with the limited edition Season 11 vinyl is now available to purchase separately. Spiff up your record player with some permanent MSTie cheer! Order yours from the MST3K Store.